SOLD with over $6,000 in Savings!!! Another Don Anthony Realty Home For Sale in The Woodlands Subdivision in Mooresville, NC No Longer! Congratulations to our Clients! SOLD with saved over $16,000 in Savings!!! 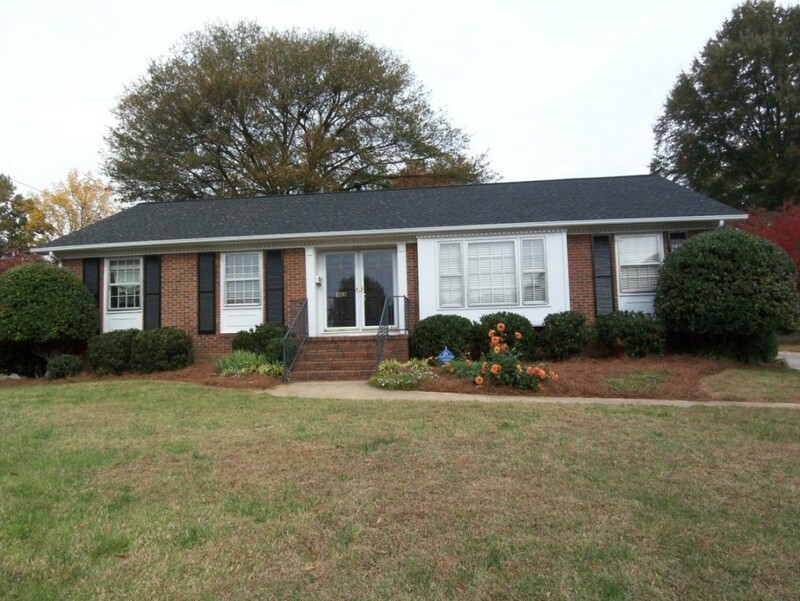 Another Don Anthony Realty Home For Sale in Dilworth Subdivision in Charlotte, NC No Longer! Congratulations to our Clients! Here’s Another Happy Client Who Hired Don Anthony Realty to Sell a Home in Kingswood Subdivision in Gastonia, NC! The Home is Now Under Contract! Just Listed! 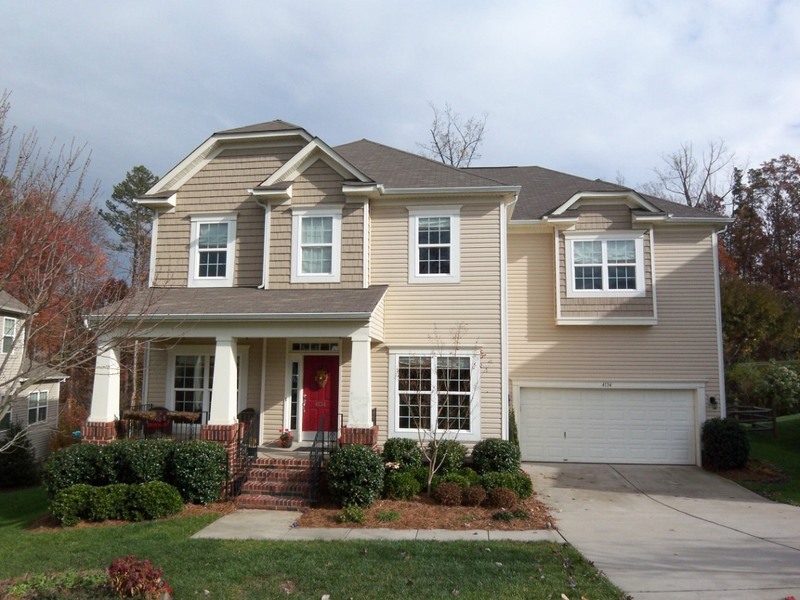 New Don Anthony Realty home for sale in Highland Creek Subdivision in Charlotte, NC! 5 bedroom 3 bath home for $325,000! 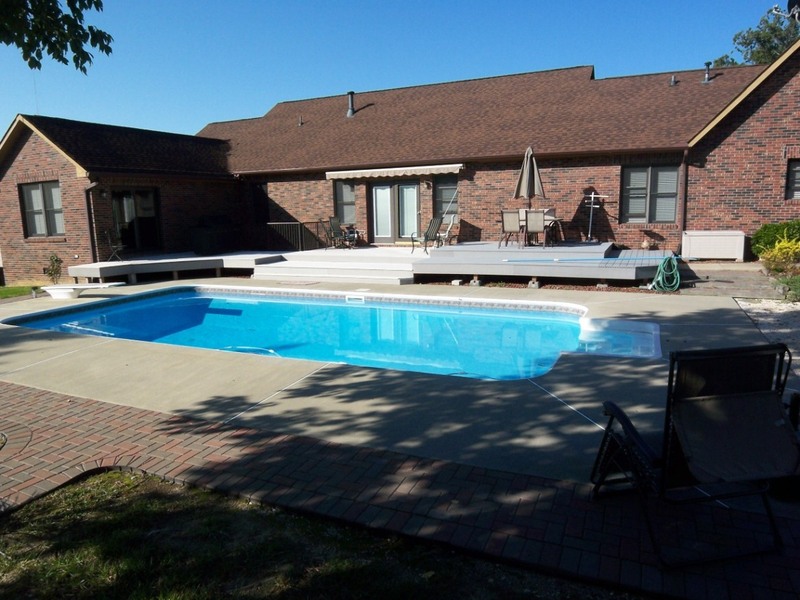 Awesome large home with 5 bedrooms plus a huge bonus room. 1st floor guest suite. Gourmet kitchen with staggered cabs, double oven, tile backsplash. Formal living & dining. Master suite with sitting area & luxury bath. Wrought iron stair rails. Fenced backyard with lots of landscaping & fire pit. 6ft crawl space with electricity. Screen porch & deck. Cabarrus County schools & taxes. 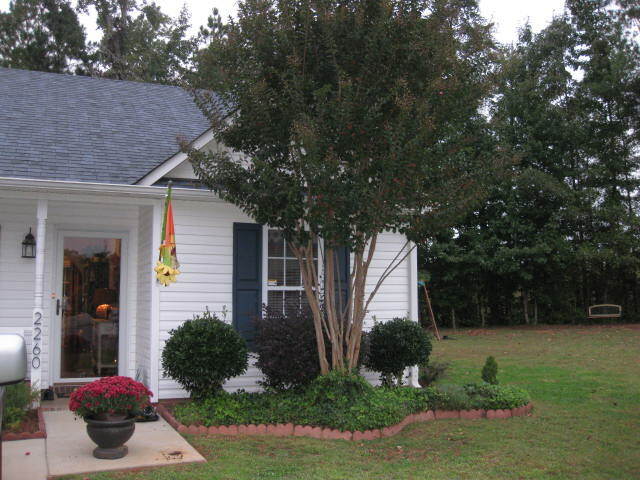 Here’s Another Happy Client Who Hired Don Anthony Realty to Sell a Home in Barron Estates Subdivision in Rock Hill, SC! The Home is Now Under Contract! Just Listed! New Don Anthony Realty home for sale in The Point Subdivision in Mooresville, NC! 4 bedroom 3.5 bath home for $815,000! Custom built home with Boat slip included! 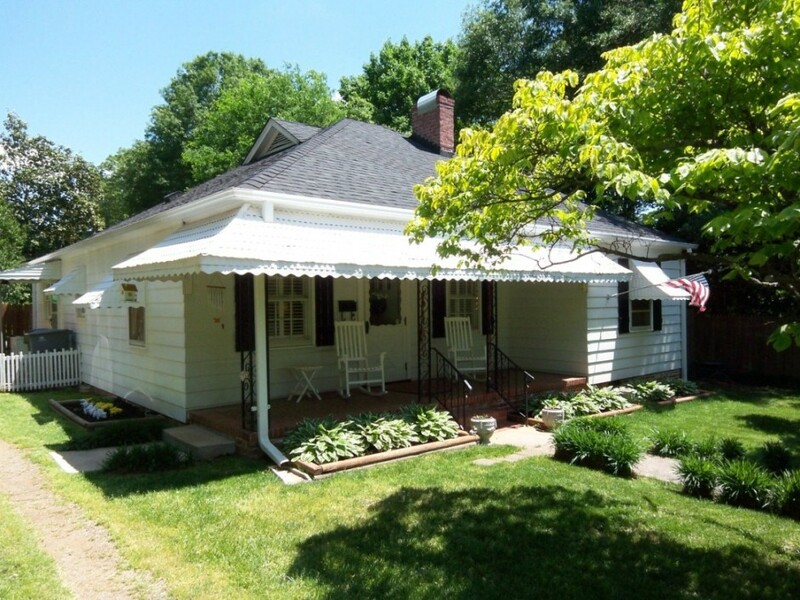 Large screen porch overlooks treed back yard for privacy. 1st floor master suite with luxury bath & huge walk-in closet. 1st floor office with built-in desk & shelving. Open great room with gas fireplace. Kitchen with 2 pantries. Huge laundry/mud room with home office area. Upstairs has 3 bedrooms + 2 bonus rooms. Great living space!! Appraised in June for $825,000. 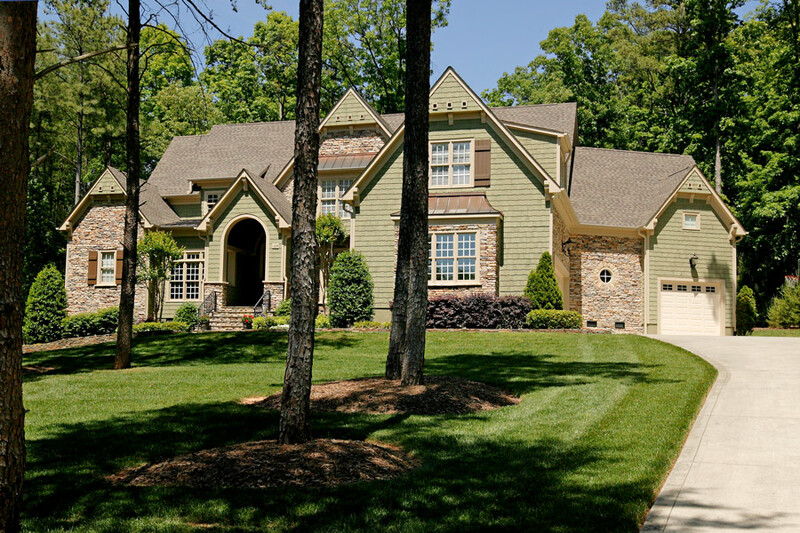 Want to Sell a Home in Mooresville, NC? Here’s a Real Estate Agent Review for Don Anthony Realty! Subject: Re: Oak Tree – SOLD!! Don and the team at Don Anthony did an outstanding job for us! After being listed for 13 months with traditional (6%) brokers and having a grand total of only 9 showings, we switched to Don Anthony. In the first 90 days we had 27 showings and an offer Don helped negotiate into a contract. We highly recommend Don Anthony and would be glad to advise any perspective client. Don is super!